Thank you for taking the time to visit our website. 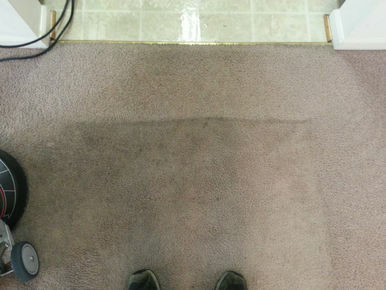 At Annapolis Clean Carpet, we are pros at carpet stain removal. From wine spills, urine stains from pets, coffee, mud from your kid’s boots, blood, crayons, glue, grease, mold, rust, paint, lipstick, gum, milk, candle wax, nail polish, beer, you name it. 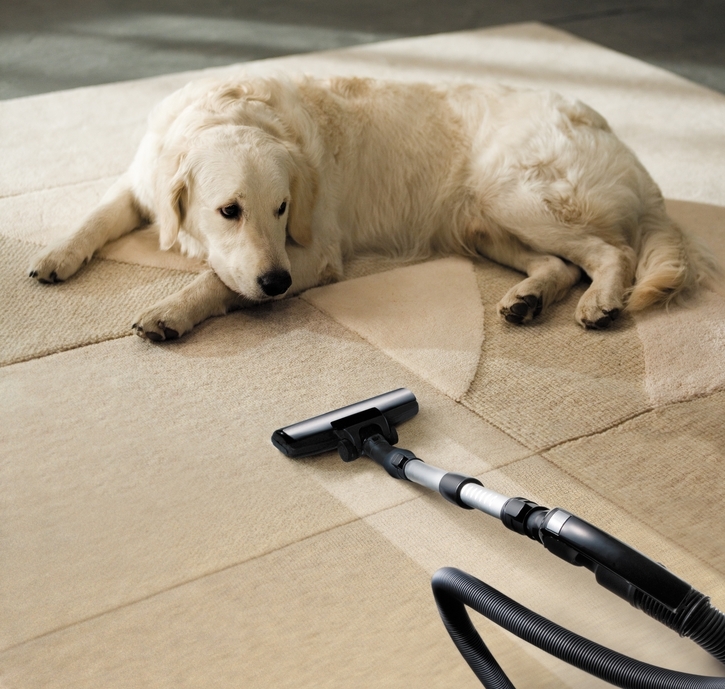 Our Annapolis carpet stain removers have the solution. This also applies to your upholstery and rugs. It is an everyday occurrence, almost inevitable with kids and pets running around the house. You are bound to get clumsy too from time to time. As professionals, we employ the latest techniques with the changing times to keep up with effective service. Safety is a major concern and our products and solutions are designed with that in mind. Our dedicated Annapolis stain removers use products that are completely safe for your kids and pets. While some stains may be a breeze to remove on your own, the case may be different with others. Sometimes DIY treatments may make the situation worse due to the different factors. If you are not careful, you could cause further damage that could be irreversible. ​The stain removal process depends on a number of factors such as age of the stain, type of stain, etc. The longer the spill stays on the carpet, the chance the carpet will be permanently discolored increases. We will let you know if this is the case as soon as we assess the stains. 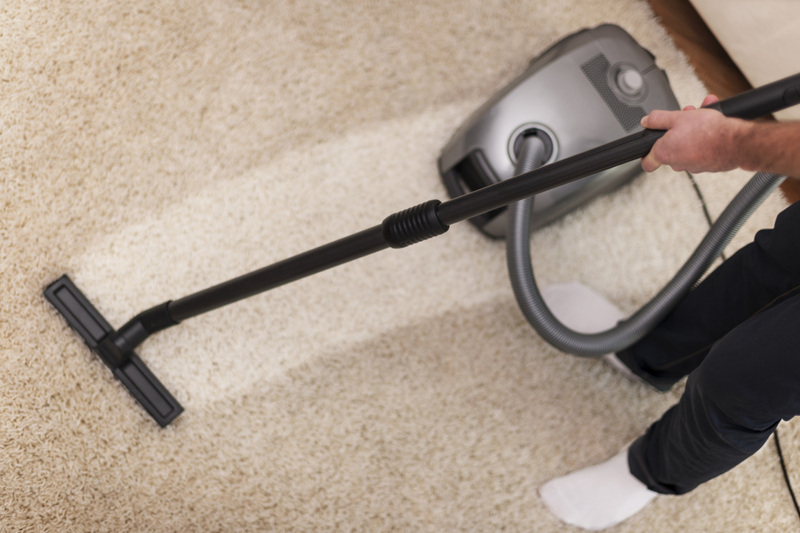 Our Annapolis carpet stain removers however recommend the following immediate steps after a spill to make it easier to treat before the pros come knocking. Using some paper towels, carefully scrape out the excess spills or blot to absorb as much of it as possible. Depending on the size and type of the spill, the first step may need to be repeated a couple of times. It is best to use a blotting or dabbing motion as opposed to a rubbing or crushing method. You don’t want to distort the stain or make it stick more to the carpet. We offer round the clock service to meet your needs at your convenience. 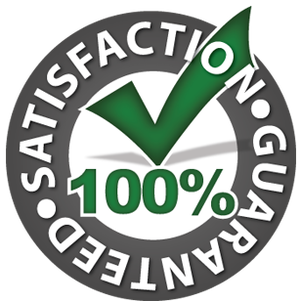 Our Annapolis carpet stain removers have the skills and expertise required to eliminate the toughest stains for restoration of your original carpet’s appeal. We understand just how much of an eye sore it can be especially if you are meticulous about a clean and presentable home. Don’t let this weigh you down one more day. Get in touch with us today!